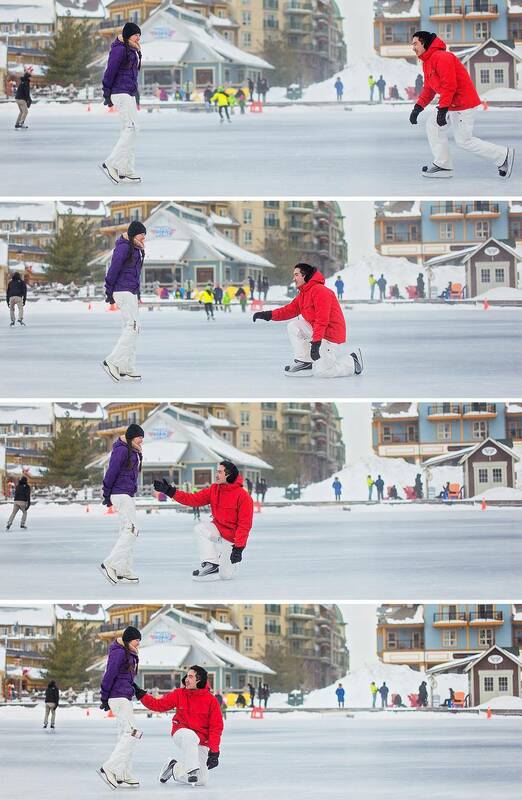 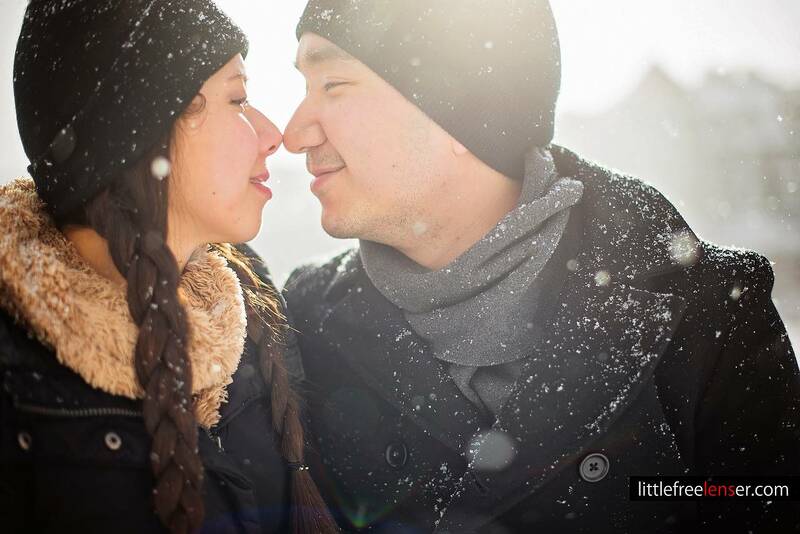 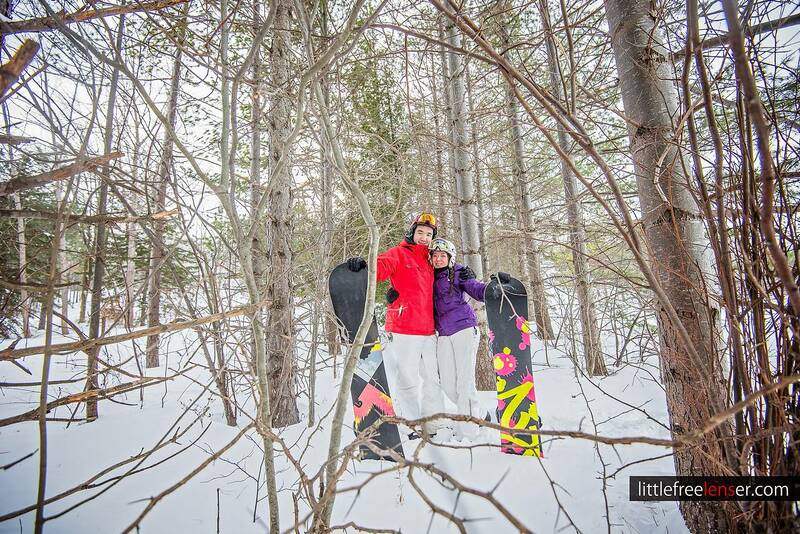 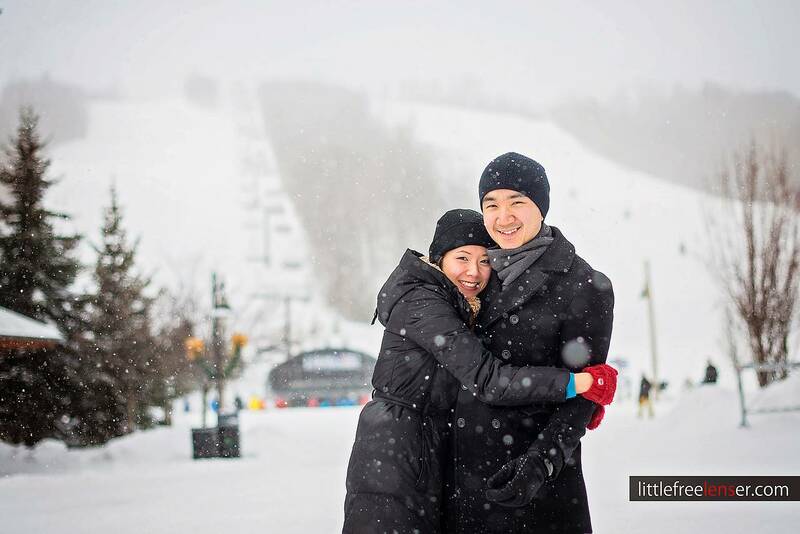 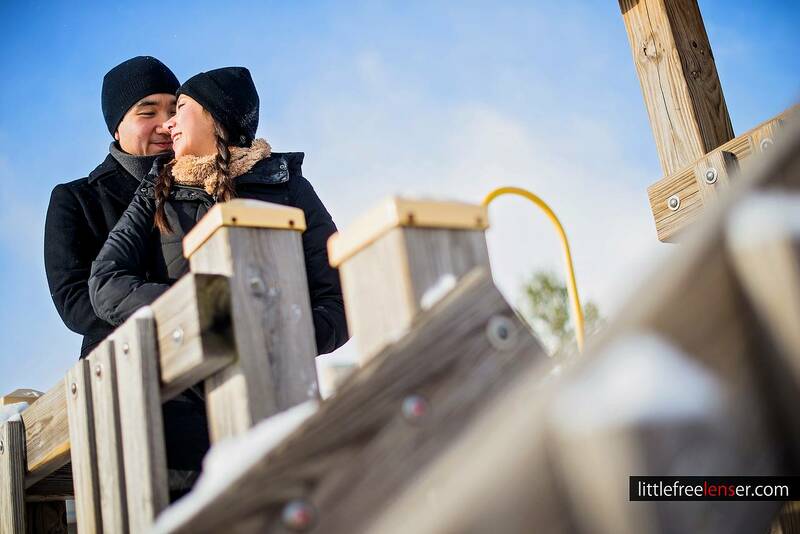 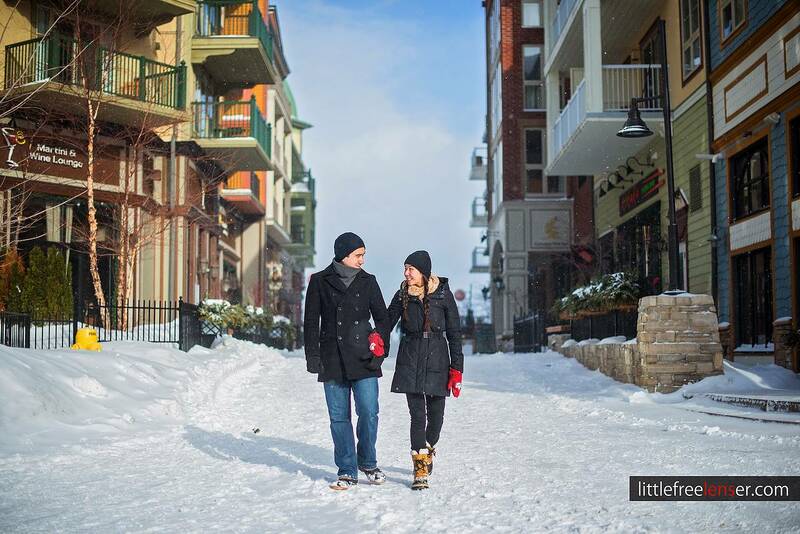 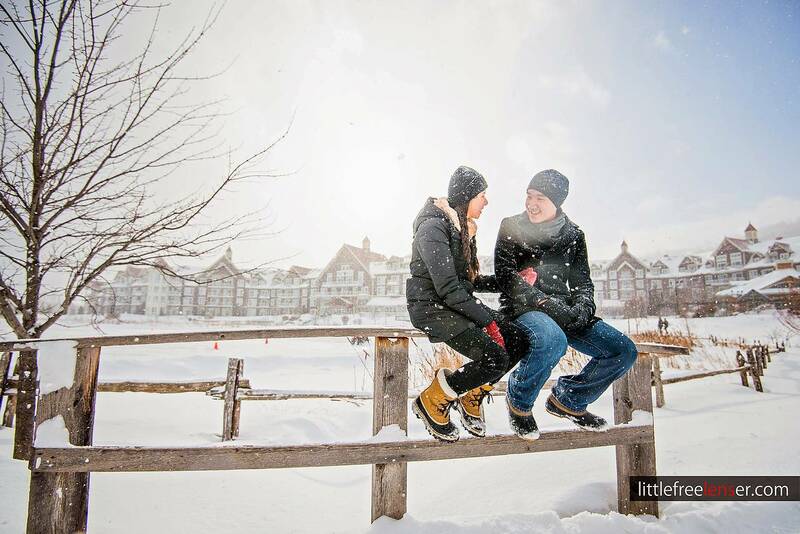 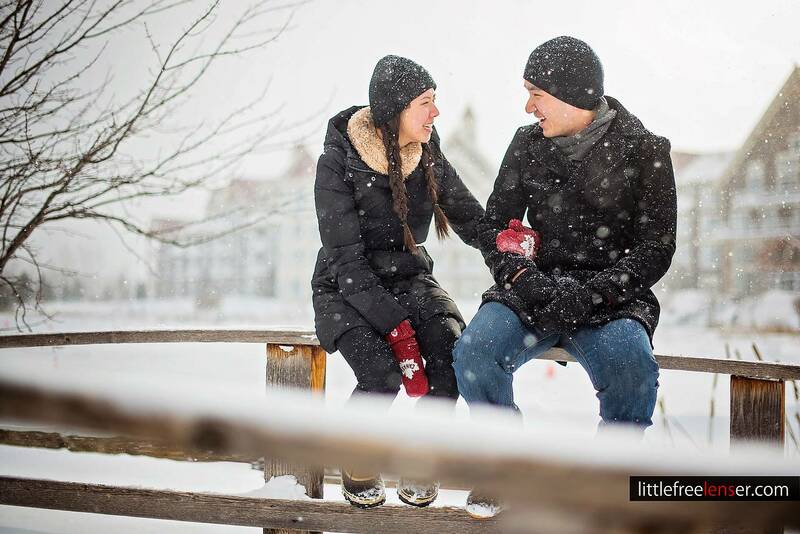 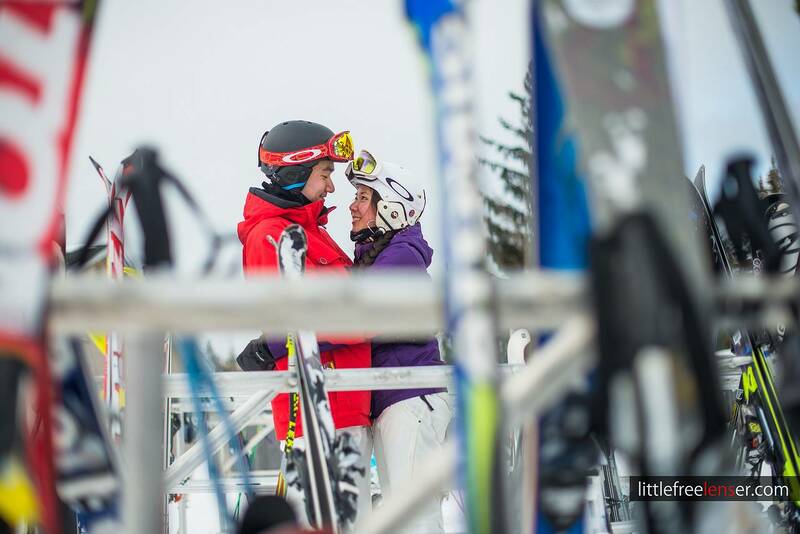 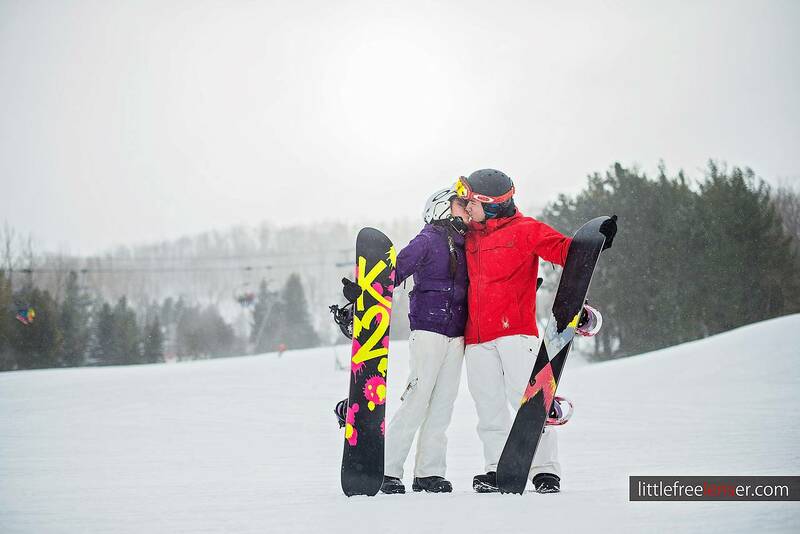 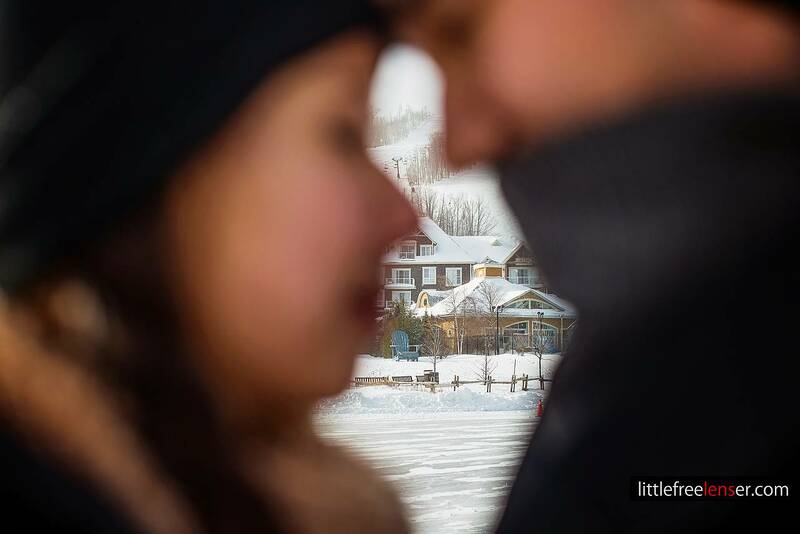 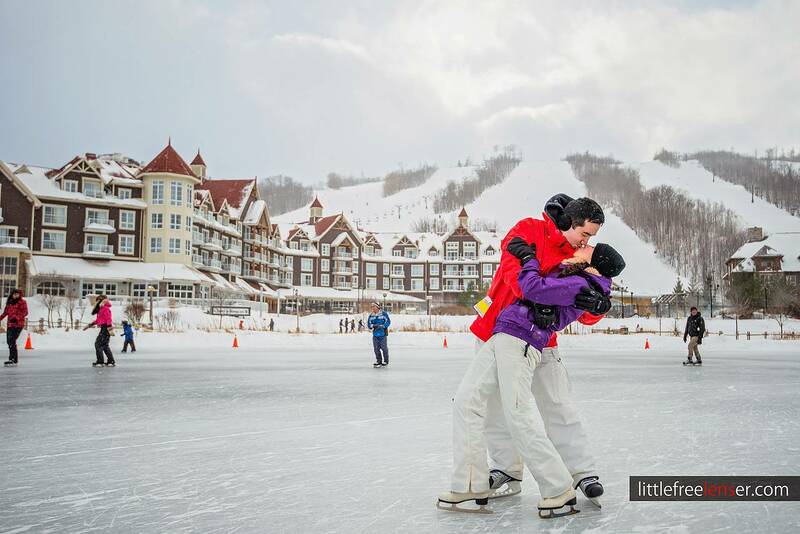 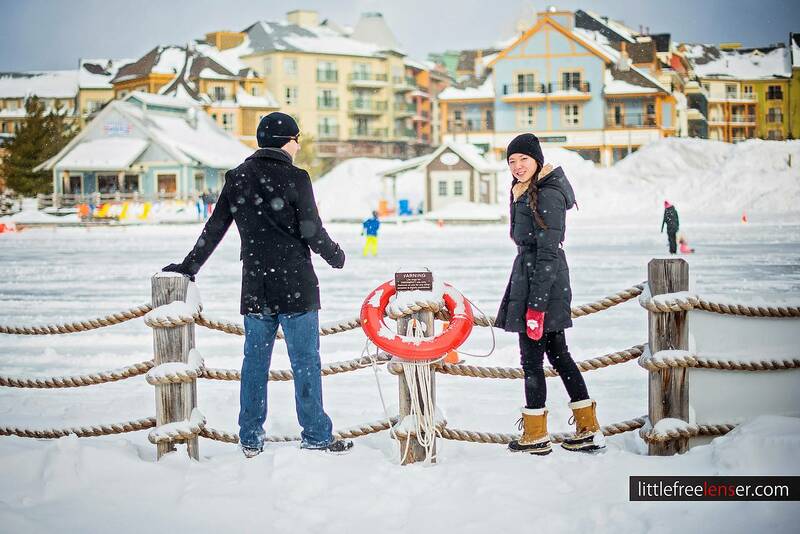 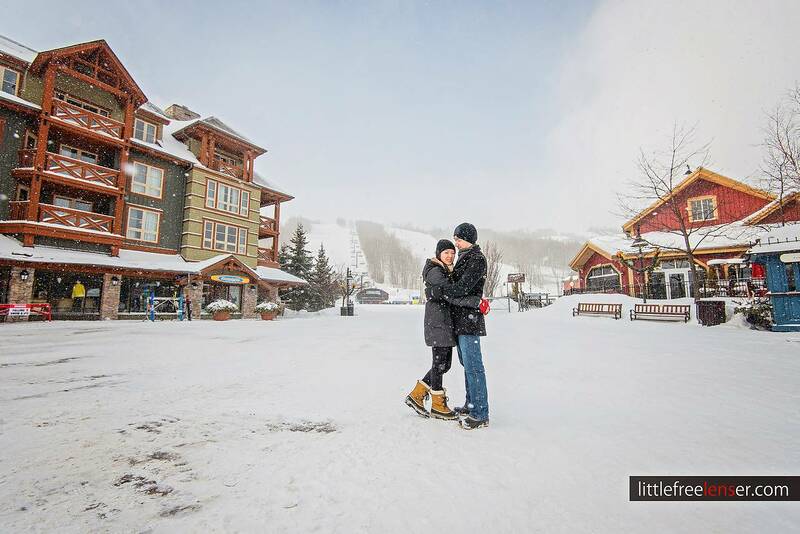 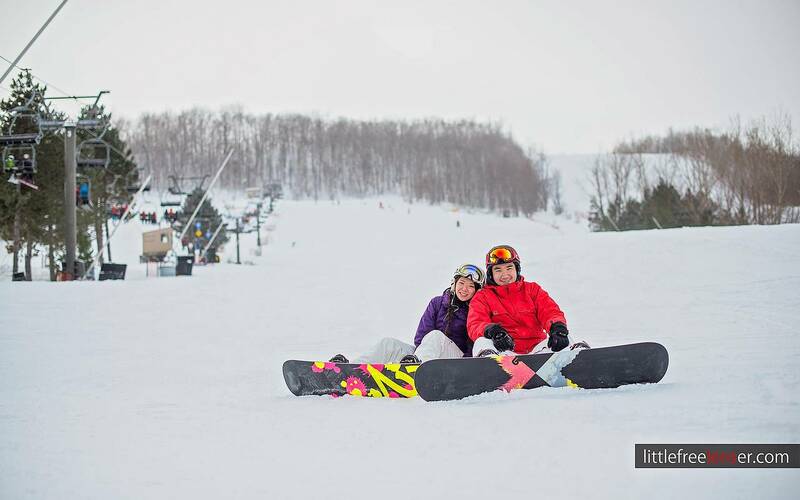 Melanie and Michael have spent a lot of time snowboarding together on the Blue Mountain, thus they came up with this idea of having their engagement photos taken there for the sentimental value that the place holds for them. 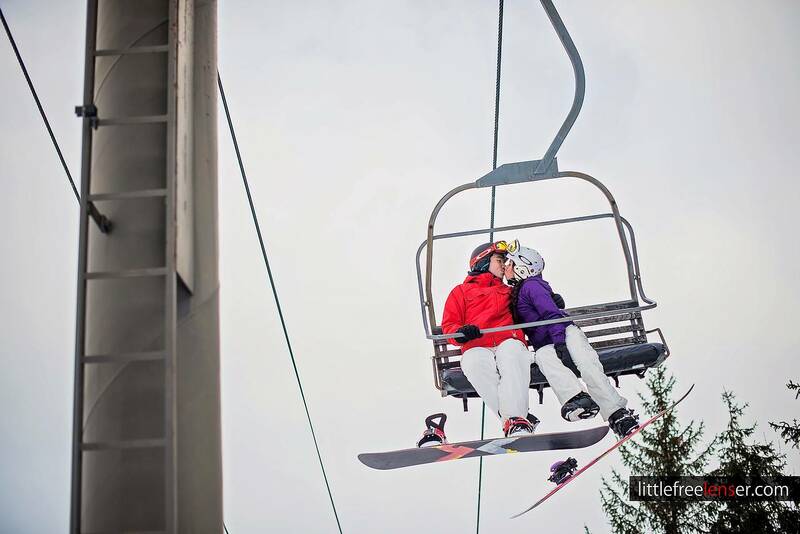 I always like ideas or themes that could define the couples. 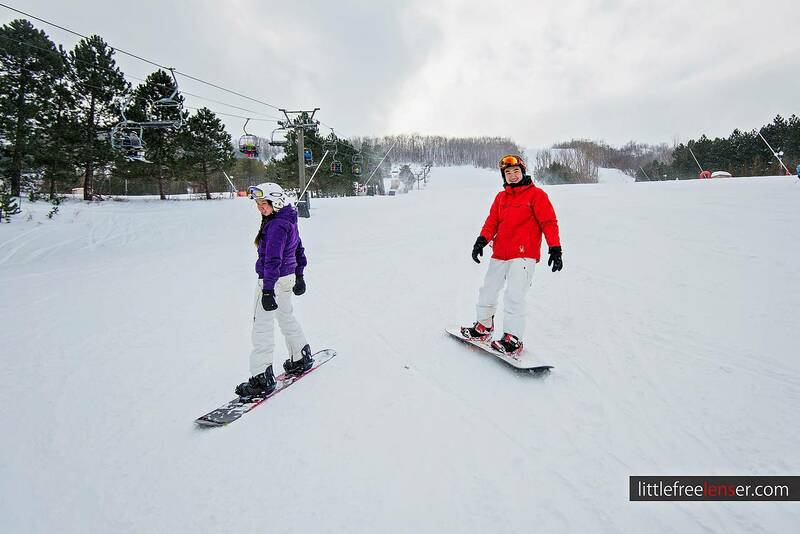 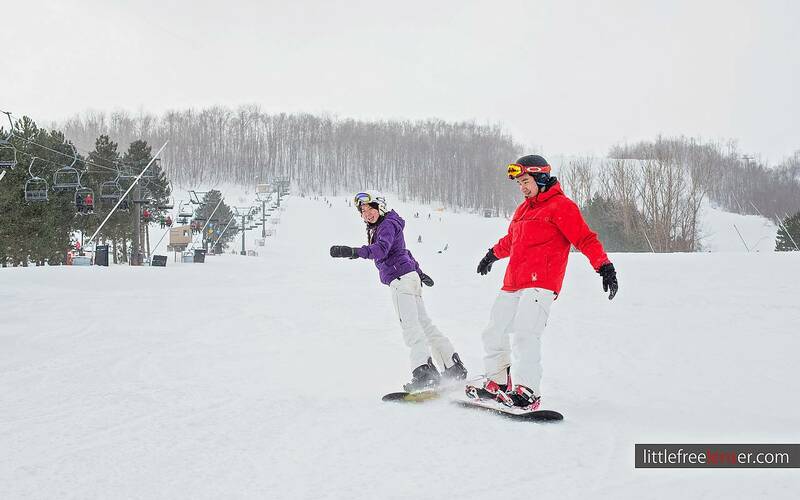 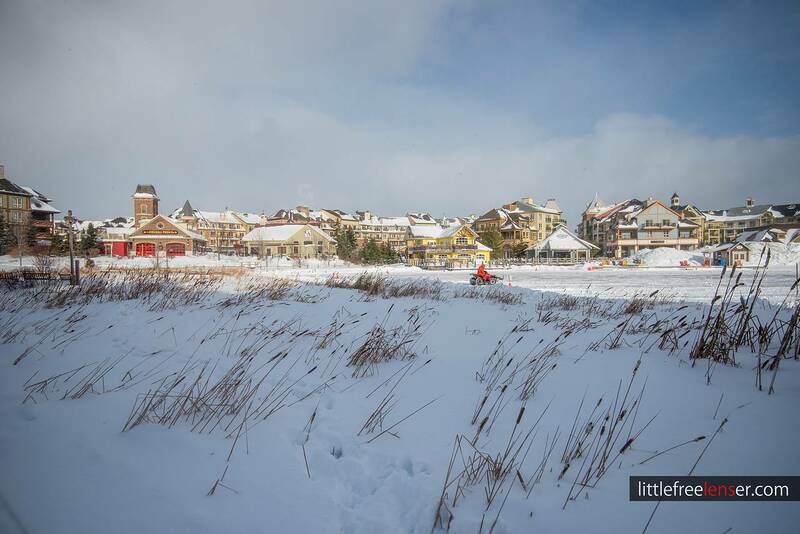 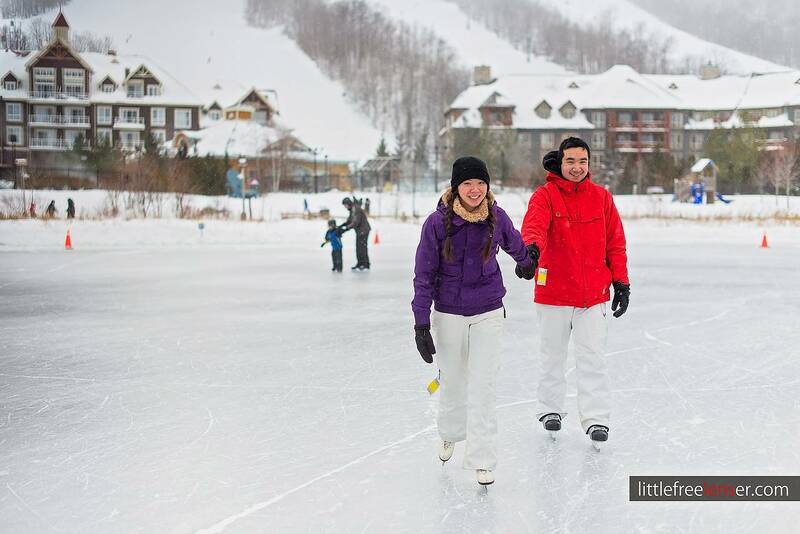 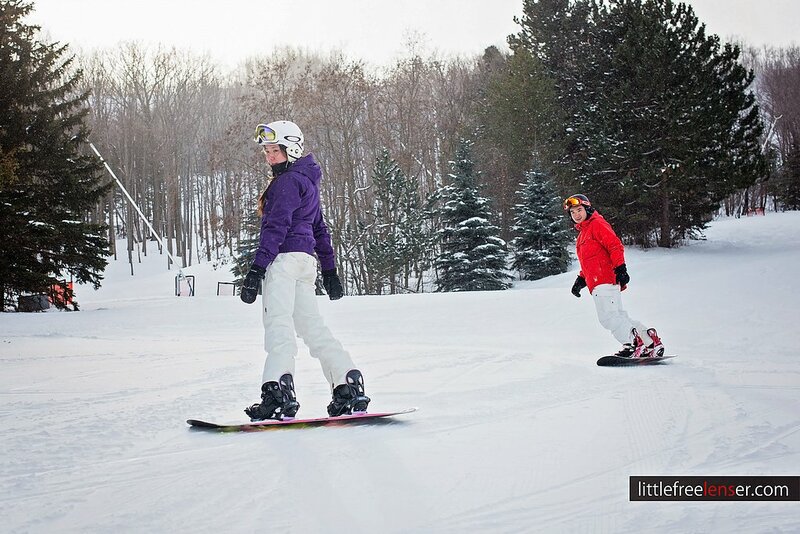 We spent a little time in the village and then headed to Craigleith Resort right beside the Blue Mountain to take some action shots.